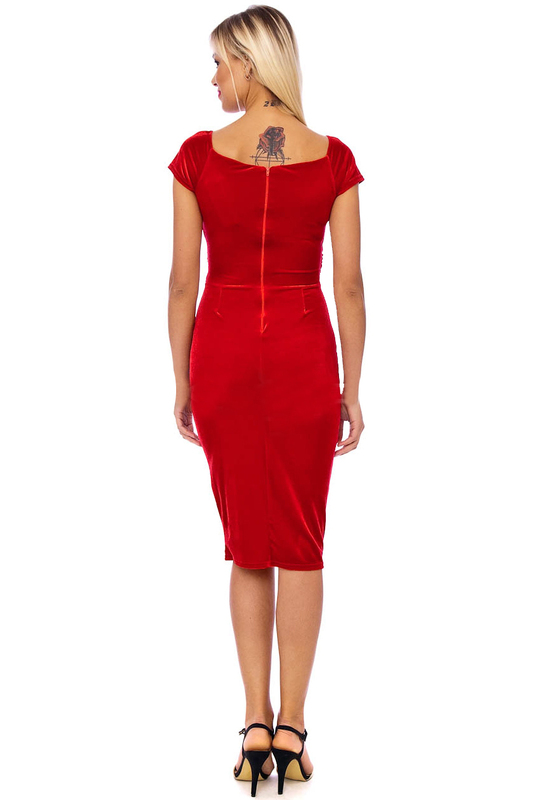 Meet the new Vintage 50s Red Marilyn Midi Dress in UK Sizes 8-18. 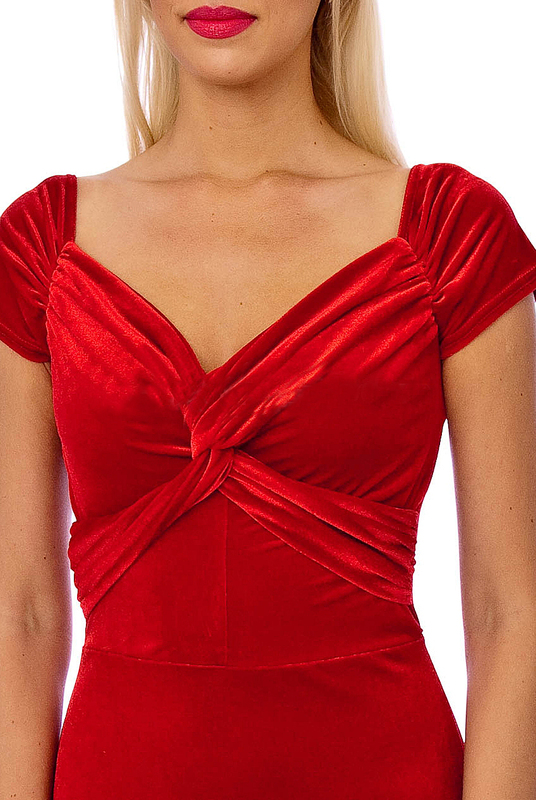 If you're looking to transform yourself to a Hollywood Glamour Girl at your next event, then the Vintage 50s Red Marilyn Midi Dress will entice envy and admiration and is a great piece to wear for upcoming parties. If you're looking for a special dress with a vintage twist for your next event, then this Vintage 50s Red Marilyn Midi Dress will entice envy and admiration. This dress is fully lined and is perfect worn at Valentine occasions along with many other special events and is sure to set eyes on you for the evening event! Order now for the Gold Standard service enjoyed by over 100,000 satisfied Viicustomers! 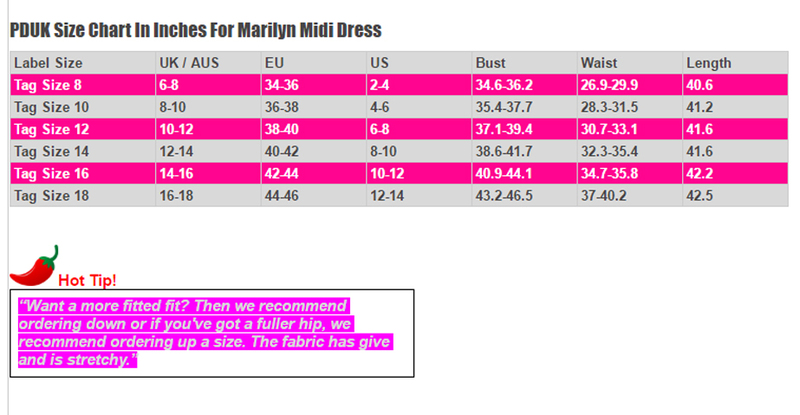 "Lovely Dress And Good Quality"
A* lovely really delighted. Lovely gilet thank you.